Harvey Nichols have pretty much hit the nail on the head with perfect Christmas commercials for two years running. In 2011 Harvey Nichols gave us The Walk of Shame, followed by the Same Dress Disaster commercial in 2012. 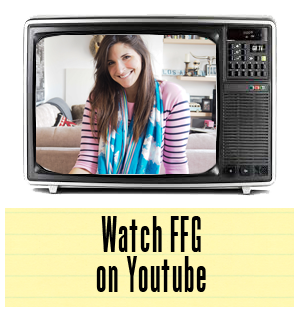 Both ads had us all rolling in the office halls and pressing play on the Youtube videos more than we'd ever care to admit. Now, Harvey Nics have taken a more serious tone for the 2013 Christmas video. This year, it's all about gift giving, only you are the main recipient. 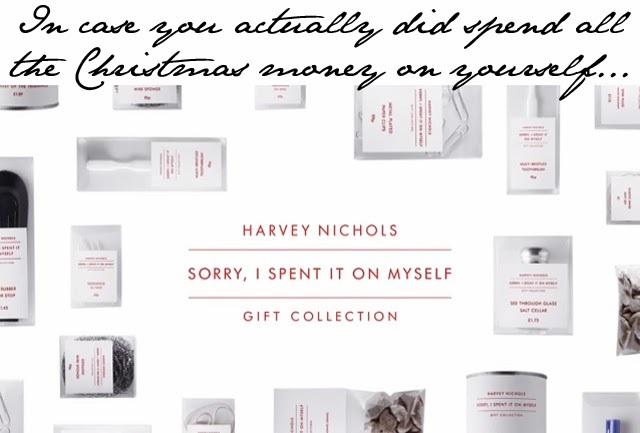 Other people in your family will just have to settle for the Harvey Nichols' Sorry I Spent it On Myself Collection. Oh, and just in case you are wondering... you can actually buy this collection in store and online with Harvey Nichols from November 27th!